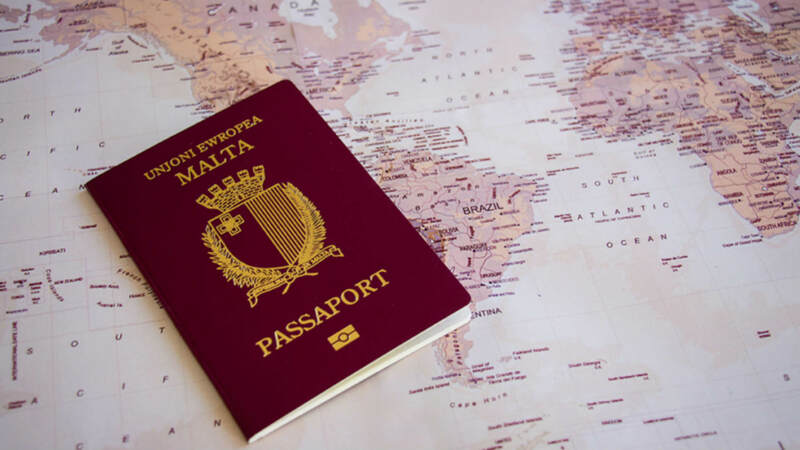 Maltese passports issued by the end of this year are set to have more high technology innovations. This change is being done to identify and report any passport forgery that might occur. The Parliamentary Secretariat for Reforms, Citizenship and Simplification of Administrative Procedures stated that personal data found in the biography section of the passport will now be laser engraved on a polycarbonate card. In order to prevent any wrongdoings, this high-tech travel document will be printed on a secure paper containing highly sensitive material which is capable to process hidden security features standing encryption techniques which can be seen using a UV and visible fibres. This travel document will also have images from famous Maltese landmarks with elements of Malta’s cultural heritage all printed in secure ink. Although there are a number of changes that will be done, these new travel documents will still contain biometric features with a chip inserted in it. This new travel document will now be given to those who are renewing their passport or those who are applying for their passport.